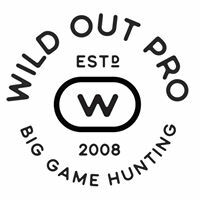 Outfitter Directory Wilderness Outfitter Productions, LLC. Our guides like getting away from the roads and into the backcountry where the big animals are frequent. We encourage hunters to come in fit condition and ready for the rigors of hunting in elevations from 5,000 to 8,500 feet. Most of our NM hunts will be spot and stalk style hunting. Youth hunters will enjoy our family friendly guides and learn important backcountry skills. Our guides model upstanding Christian morals, sound ethics and behaviors with the hunter's safety of paramount importance. Good luck this season for Blessings in the field.